Janice and Paul ensure that Upstate Vegas Events has the highest quality equipment and are devoted to keeping it up-to-date and professional. The gaming tables and equipment used are comfortable and specialized, as they closely resemble those found in a real casino. 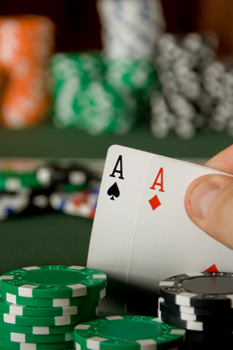 Their goal is to give guests the most authentic and enjoyable “casino experience” possible.